London, NEAC, Summer Exhibition , 1928 (99). Birmingham, RBSA, Autumn Exhibition , 1928 (143). Paris, Société National des Beaux-Arts, Salon, 1929 (1573). London, Leicester Galleries, Joseph Southall , 1931 (46). 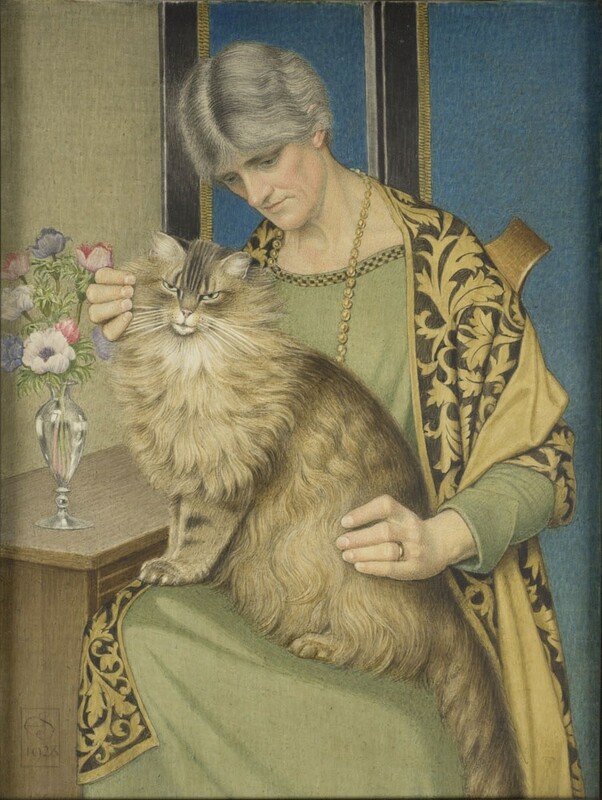 Birmingham, RBSA, Joseph Southall , 1933 (57). Birmingham; London, RWS & Bournemouth, Memorial Exhibition , 1945 (65). Birmingham & FAS, 1980 (E12). ‘Up Front’, The Observer Colour Magazine, March 18, 1979, p. 23. Fine Art Society, 2005, pp 98-99, no. 23, illus. were to remain central to his concerns for the rest of his life. 1 Condensed from Peyton Skipwith’s essay, Joseph Southall, Fine Arts Society, 2005, pp. 11-16.
express themselves in a variety of techniques. leading him to abandon it for a time in favor of oil. preceded the foundation of the Tempera Society, of which he became one of the leading members. this was brought to an abrupt end in 1914.